Local Lead Alternator is a course that teaches you how to sell leads to local businesses for $30 per phone call. 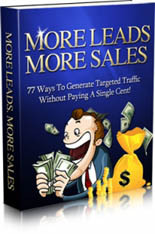 It goes through the entire process of getting the customer, creating the ads, providing the leads...everything. 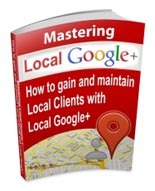 How To Gain Local Clients With Local Google+! Engage and Presell Your Customers Through QR Codes! 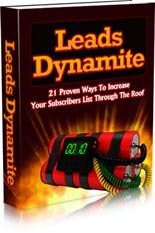 Increase Your Subscribers List Through The Roof! 10 Videos show how to get the most out the huge local offline market!